For fans of Orphan Train and Water for Elephants, a compelling historical novel from “one of the best authors of women’s fiction” (Library Journal). Set against the turbulent backdrop of American Vaudeville, four sisters embark on an unexpected adventure—and a last-ditch effort to save their family. It’s 1919, and the Turners are barely scraping by. When their father loses his job, their irrepressible mother decides that vaudeville is their best chance to make the rent—and create a more exciting life for herself in the process. Traveling by train from town to town, teenagers Gert, Winnie, and Kit, and recent widow Nell soon find a new kind of freedom in the company of performers who are as diverse as their acts. There is a seamier side to the business, however, and the young women face dangers and turns of fate they never could have anticipated. 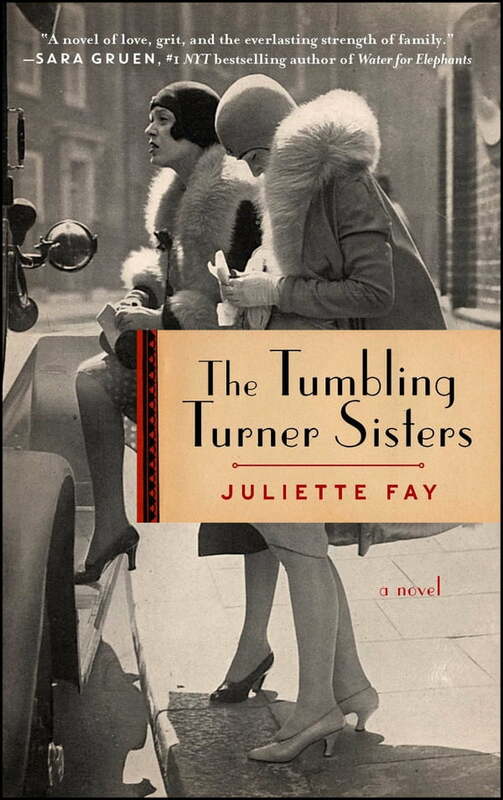 Heartwarming and surprising, The Tumbling Turner Sisters is ultimately a story of awakening—to unexpected possibilities, to love and heartbreak, and to the dawn of a new American era.